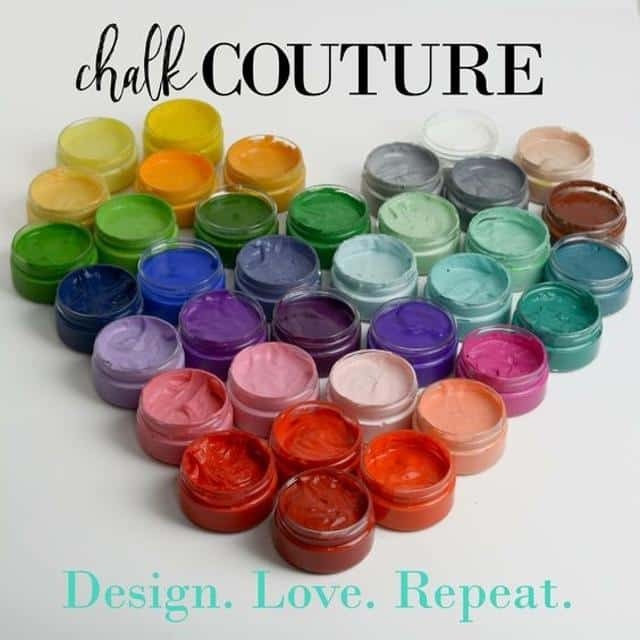 How would you rate your experience with Chalk Couture ? 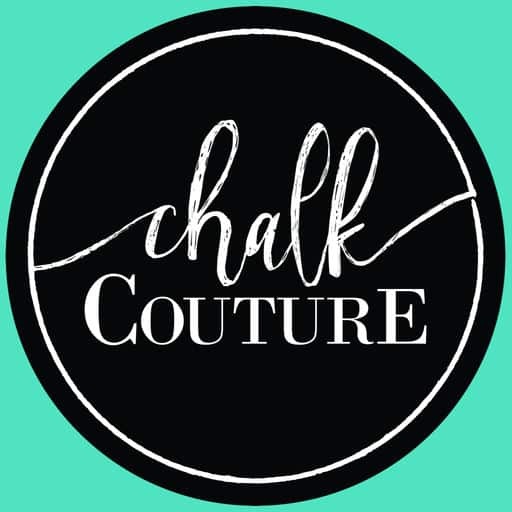 Chalk Couture was founded by Tara Roark in 2017. While attending design school, Roark purchased an overly large frame for her home. After deciding that she didn’t want a photo or painting in the frame, she purchased a large magnetic chalkboard. Roark became disappointed when she couldn’t find any magnetic letters or other designs for adults and decided to create her own. 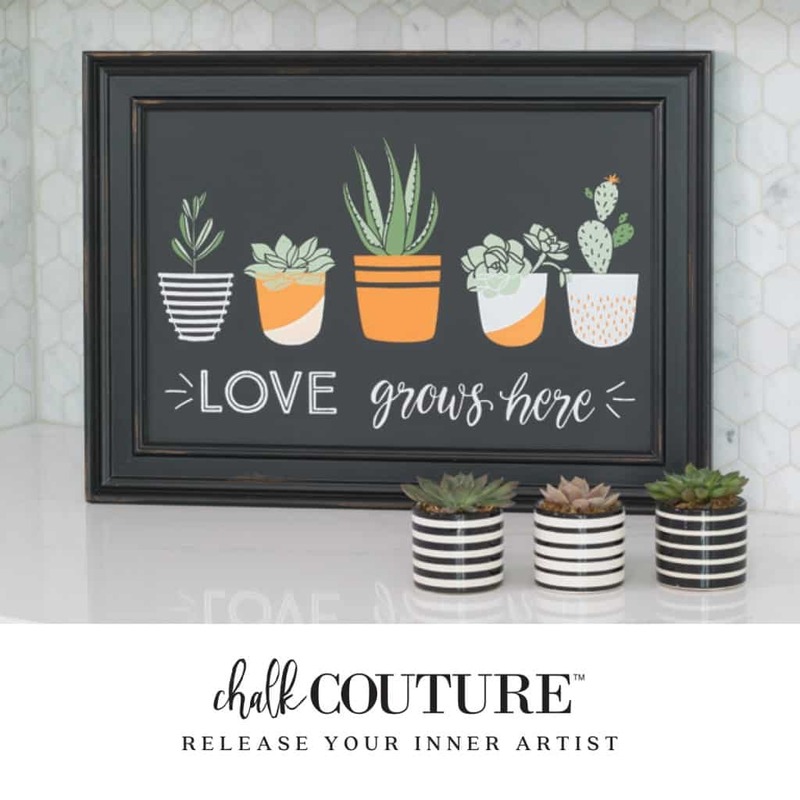 The company designs and fabricates a chalk type of paint, along with reusable vinyl stickers so that clients can create their own artwork or buy artwork from other creators. The vinyl transfers can be used on almost any surface, including glass, painted surfaces, metal, or whiteboards. The chalk goes on wet and dries hard, but can be removed with a wet rag or made permanent with a spray poly. The company has expanded tremendously in the past year and expects to sign up as many as 500 new clients within the next 6 months. The corporate office is currently located in Midvale, Utah. Question 1: What is the phone number for Chalk Couture? Answer 1: The phone number for Chalk Couture is (844) 673-6316. Question 2: Who is the CEO of Chalk Couture? Answer 2: The CEO of Chalk Couture is Kristine Widtfeldt. Question 3: Who founded Chalk Couture? Answer 3: Chalk Couture was founded by Tara Roark in 2017. PLEASE CORRECT THIS AND EMAIL ME YOU HAVE TAKEN CARE OF IT THANK YOU. I received my first Club Couture package today, however, it is not a transfer I’d ever use. Can I return it for something else? My designer ID# is 33576. I want to exit Chalk Couture. I am no longer interested in representing this company. Please do not charge my credit card for designer fees. has not been a great experience. the express shipping is a HUGE RIP-OFF. Placed an order at 8:32pm . called next day to see why I had not received a tracking number, because I assumed that since I paid over $22 I would at least get a tracking number. No number, went into the chat room. got no where as usual. asked in the chat room for a number for management and was told that they only had the number for customer service. called that number and got the girl I was talking to in the chat room. My probled is if you place your order before 10am MST and pay the express fee your orders processed the next day. If you place you order after 10am and pay the express fee it gets pushed behind all of the orders and does not get process for 2-3 days. Ex: I placed an order on a Wednesday evening at 8:32pm and paid for express shipping. That order was not processed for 2-3 days. Even though the express shipping if placed before 10am MST processed the next day. So I paid over $22 for 2-3 day shipping, but in reality it is 4-5 day shipping! was not able to speak to ANY management!. Going to have to keep my eye on the people every step of the way. 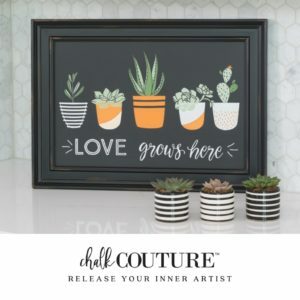 I am interested in knowing how many designers as of 2/18/19 there are in the Chalk Couture family? I need someone from compliance to contact me. I am no longer able to be a member for chalk couture. I am too busy teaching that I do not have the time to go out and make things yet alone find people to join. I need to cancel my monthly subscription & membership with CC. Please respond that this has been done. ATTN:compliance dept. I no longer wish to be a designer with chalk couture, cancel my membership. My ID# is 16327. Do Not make any more charges to my credit card. I signed up 11-2 and have NOT received my kit. I signed up 11-2, I am not able to get into my account. My email is working. Want to make sure Chalk Couture sees your comment or complaint?